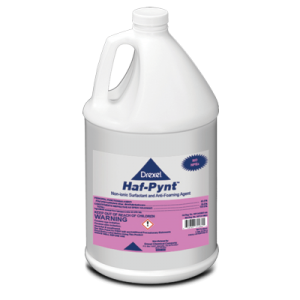 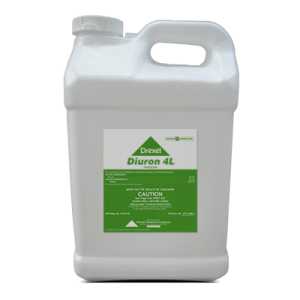 Diuron 4L provides selective control of herbaceous weeds, annual and perennial grasses in labeled Crops and non-selective control in Non-cropland areas. 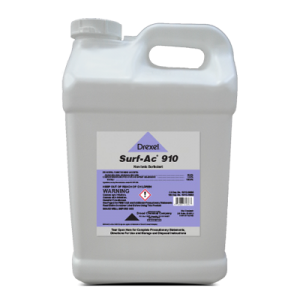 How close to trees can I apply Diuron 4L? How important is moisture to the timing of my Diuron 4L application?